I keep getting more requests for some healthy shenanigans, so I set out to find some healthy Pinterest recipes that sound too good to be true. 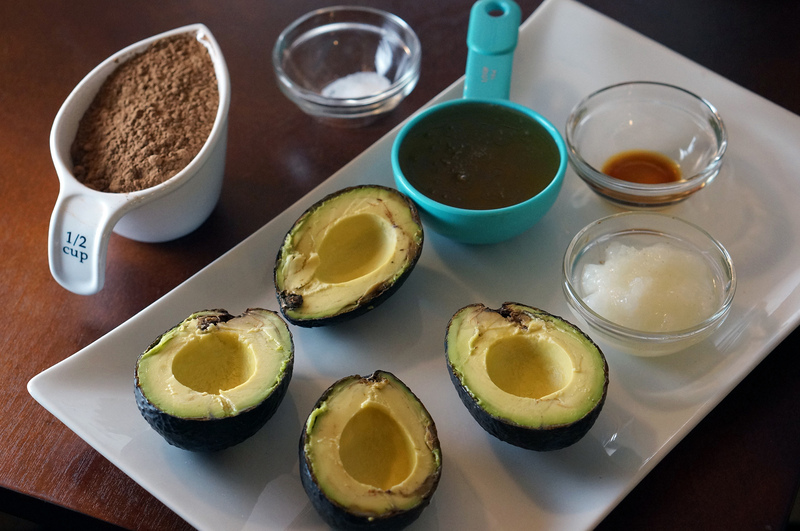 I had heard about how you can use avocados in many unexpected ways. 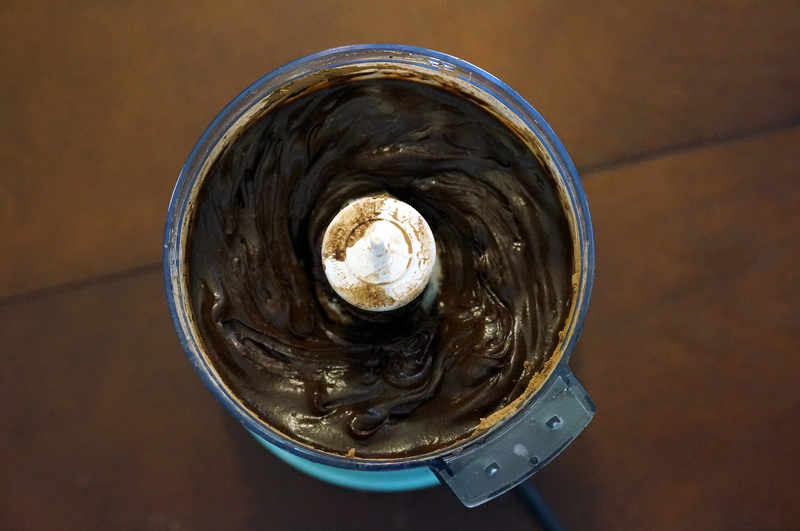 One being avocado chocolate icing (which definitely sounds too good to be true). 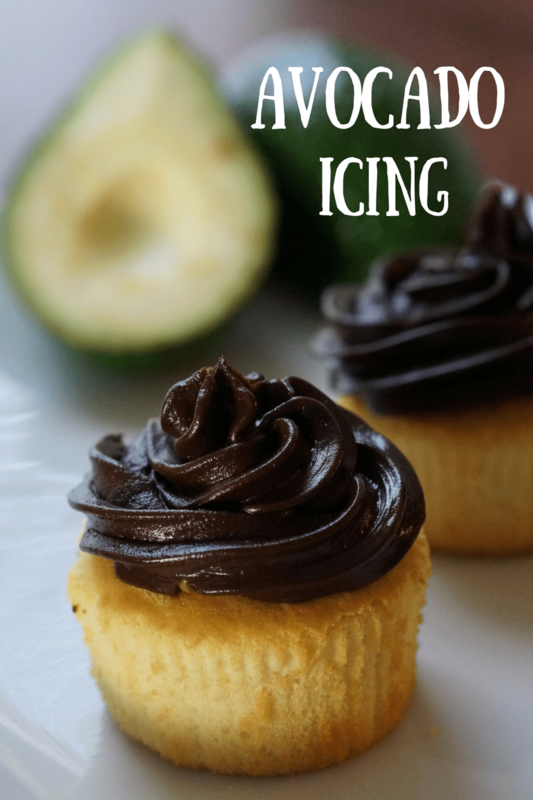 After all, avocados have healthy fats, fiber, potassium, and antioxidants, so if they can be the base of your chocolate icing, you should be in good shape (literally and figuratively, haha). So let’s test it out! 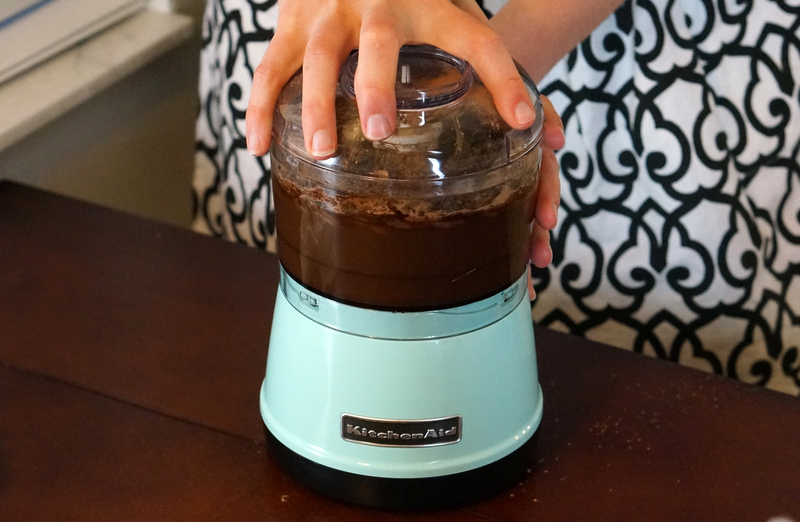 1) Put all of your ingredients in a food processor. Pulse a few times, and then blend until completely smooth (took me about a minute). 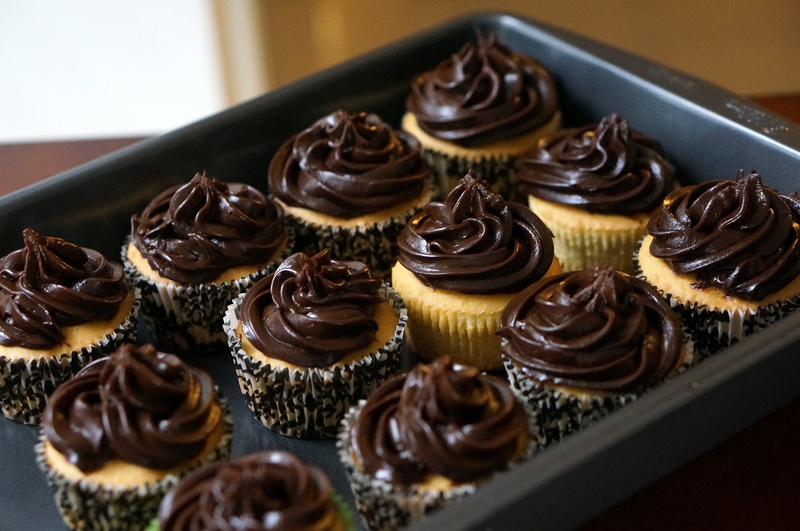 You will notice that your ingredients quickly will resemble a decadent and smooth dark chocolate icing. 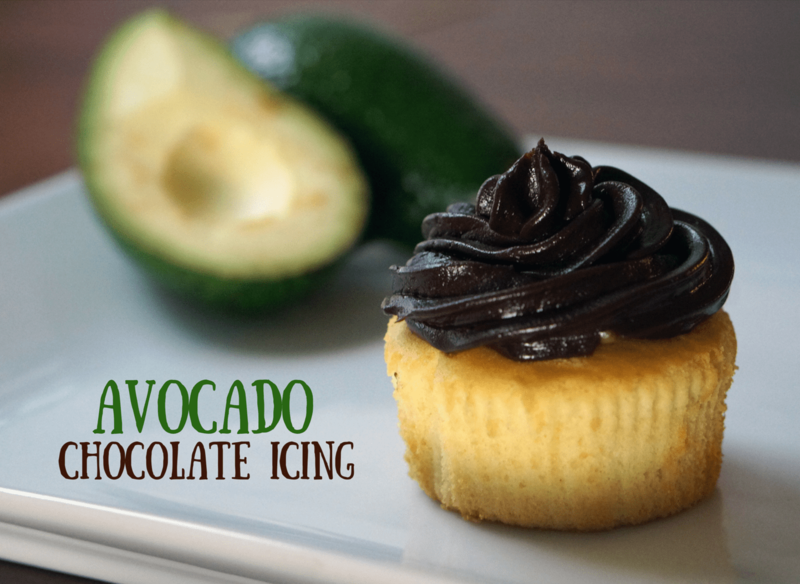 2) Ice your cupcakes with your yummy chocolate icing made with avocados and you are all done! Make sure to refrigerate them (since they are made with avocados), and they will be good for 3 days. These were delicious! I definitely revoke shenanigans on this delicious recipe. If you try it out, let me know what you think!